Medium and Miniature Australian Labradoodle Breeders Who Care! Reserve your special Medium or Miniature Australian Labradoodle puppy today. Fill out our puppy application here! Acadian Labradoodles are responsible Australian Labradoodle breeders in Lafayette, Louisiana. 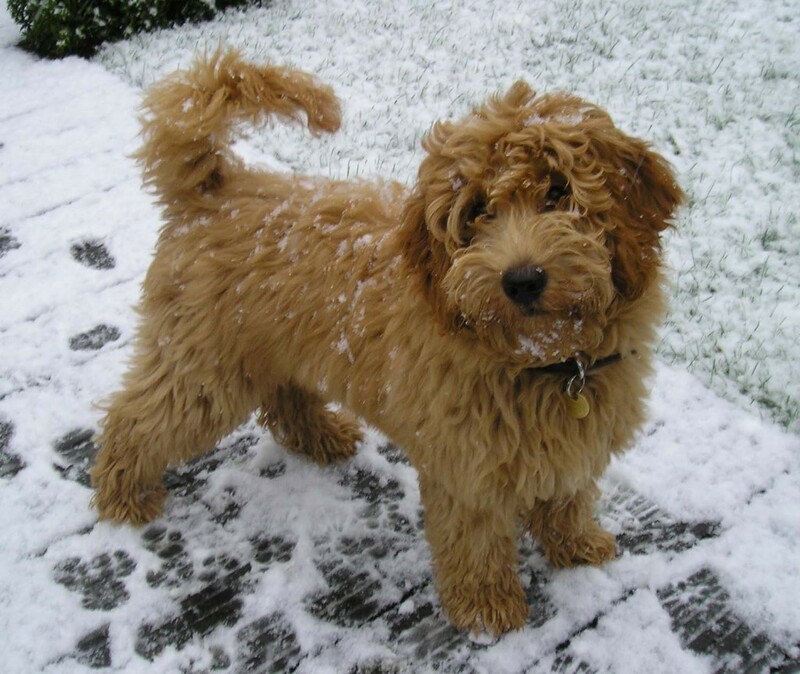 We ship our delightful Australian Labradoodles to families world-wide. We offer healthy, home raised Australian Labradoodle puppies for sale in two sizes. We have Miniature (Mini) Australian Labradoodles and Medium Australian Labradoodles. We offer our Multigenerational Medium and Miniature Australian Labradoodle puppies for sale to loving, responsible buyers. We are a home-based breeding program. We’re dedicated to breeding fabulous fur-babies that are as healthy and well-socialized as they are beautiful, loving and devoted. Why do we love Australian Labradoodles? We chose the Australian Labradoodle for many reasons. The most important was because of it’s allergy-friendly (hypoallergenic) and non-shedding coat. We also love the Australian Labradoodle’s intelligence and it’s sweet and affectionate nature. These dogs are intuitive, and have outgoing and friendly personalities. They are very eager to please, easy to train and make wonderful pets. Careful breeding by Tegan Park Labradoodles in Australia, and Rutland Manor Breeding and Research Centers in Australia have provided this wonderful breed with the traits that we so love. Acadian Labradoodles is a member of the Australian Labradoodle Club of America. We also belong to the Australian Labradoodle Association of America. We follow strict guidelines in the breeding and caring for our Australian Labradoodle puppies. Interested in becoming the proud owner of an Acadian Labradoodles puppy? Please check our Australian Labradoodle Puppies For Sale page. You’ll find details about currently available puppies and adult Australian Labradoodles for sale. For details about upcoming breedings and litters, please check our Planned Litters page. Please contact us for more information on our medium and Miniature Australian Labradoodle puppies. We look forward to hearing from you! Shipping can be arranged to approved families world-wide. Looking for Medium or Miniature Australian Labradoodle puppies for sale in Texas? We’re also close to Baton Rouge, LA, New Orleans, LA and Memphis, Tennessee TN. Thank you for your interest in our medium and Miniature Australian Labradoodle puppies for sale. We look forward to sharing the joy and boundless Labradoodle love with you.